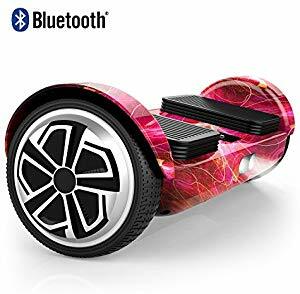 Below are the Amazon giveaways for today featuring stuff for kids including an OXA Hoverboard. Most of the giveaways give a percentage off coupon code just for participating. Good luck! 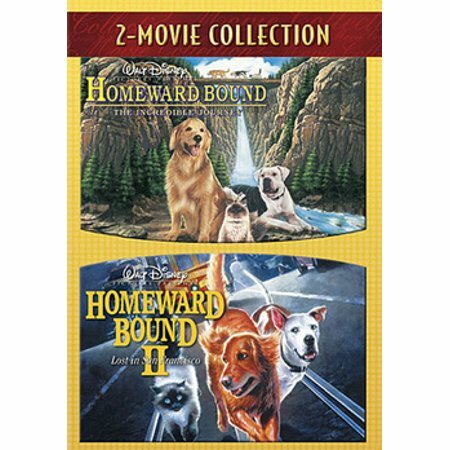 A large selection of DVDs are on sale at Walmart, most more than 50% off the original price. For instance Homeward Bound 1 and 2 are on sale for $5.18 (regularly $19.96). Also remember you can get free in store pickup. 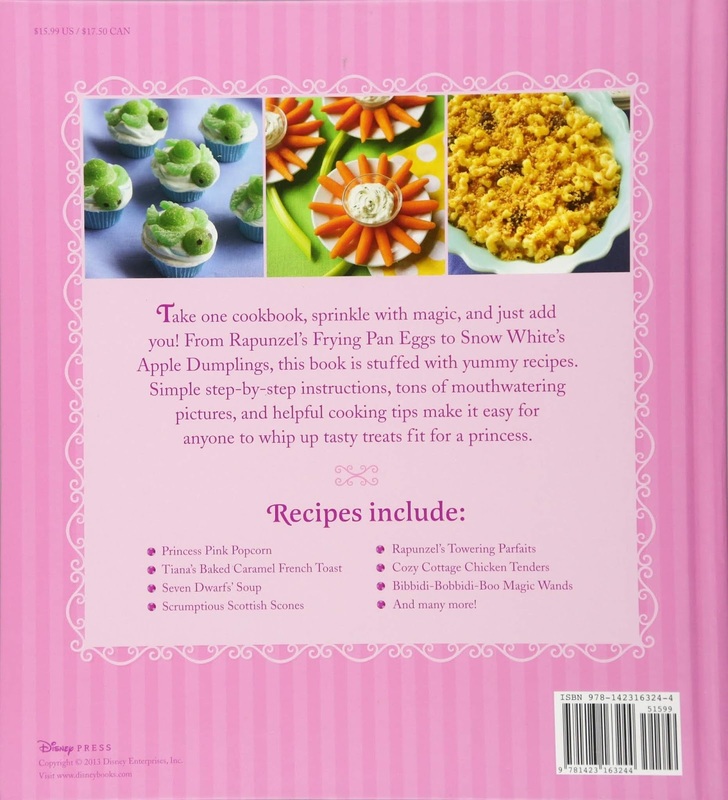 Browse the selection of DVDs here. Grass Kids is offering a free sample of their protein shakes giving kids healthy and organic nutrients and the benefits of three servings of fruits/veggies. Just add to cold water and mix. 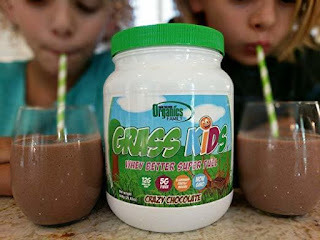 With only one shake per day, kids will consume nearly an entire days work of nutrients. Fill out the form here to get your free sample. Through December 31st, Graco is offering a free extra car seat base when you purchase a SnugRide SnugLock infant car seat. Purchase any SnugRide SnugLock infant car seat, take a picture of your receipt with the purchase price indicated, and then visit https://www.gracobonusbase.com OR text BONUSBASE to 811811 for instructions on how to submit. 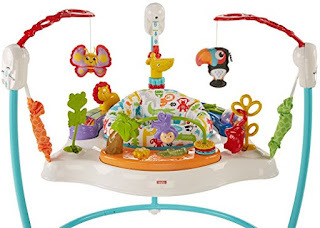 Amazon has reduced the price of the Fisher Price Animal Activity Jumperoo to $56 (was $89.99). 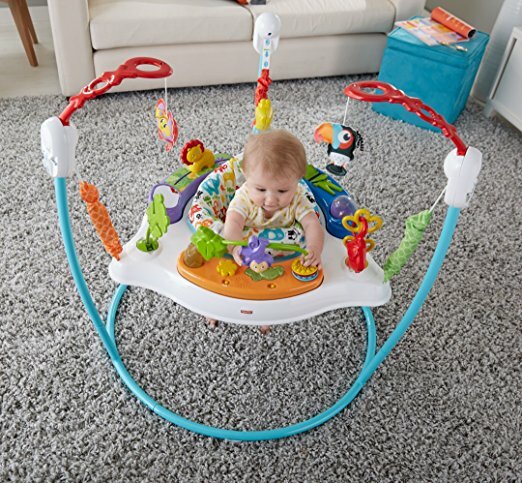 The Jumperoo offers a variety of hands-on activities for babies to explore as well as a seat that spins 360-degrees. Colorful lights and playful songs and sounds reward every jump baby makes in this Jumperoo. 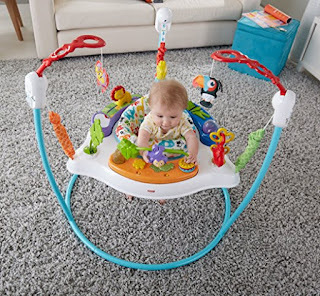 Jumping, balancing and reaching for the toys and activities helps develop baby's gross motor skills. Today only Amazon has reduced the price of their Magformers building sets, several of which are more than 1/2 off. 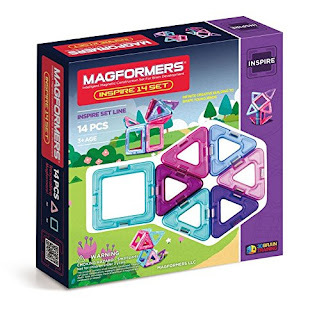 The cheapest one is the 14 piece Magformers Inspire Set on sale for $12.85 (regularly $24.99). 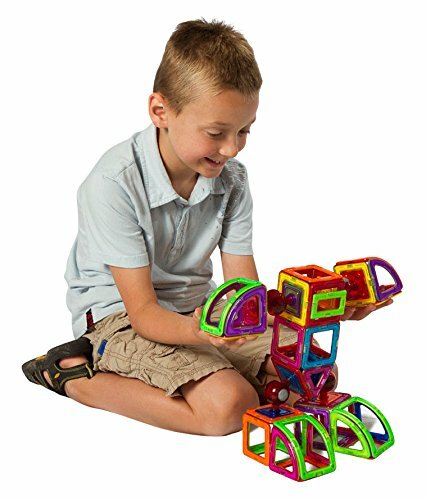 There are 19 sets on sale going all the way up to the 220 piece Magformers Super Deluxe Brain Set on sale for $181.59 (was $242.32). 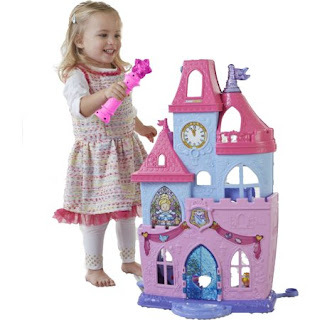 Walmart has reduced the prince of the Little People Disney Princess Magical Wand Palace to just $29.99 (was $49.94). This is a really unique playhouse. A shake of the magic wand brings the palace to life with colorful lights, magical sounds, and fun phrases. 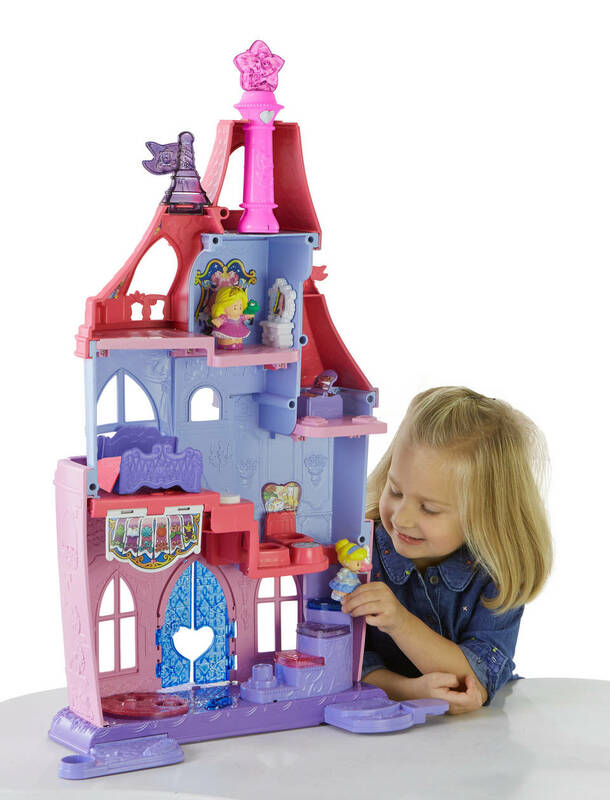 This interactive playset recognizes all of your child's favorite Disney Princesses! From Rapunzel's Frying Pan Eggs to Ariel's Sea Turtle Cupcakes, the Disney Princess Cookbook is filled with delicious recipes inspired by the Princesses' many adventures. On sale for $6.29 at Amazon, down from $15.99. 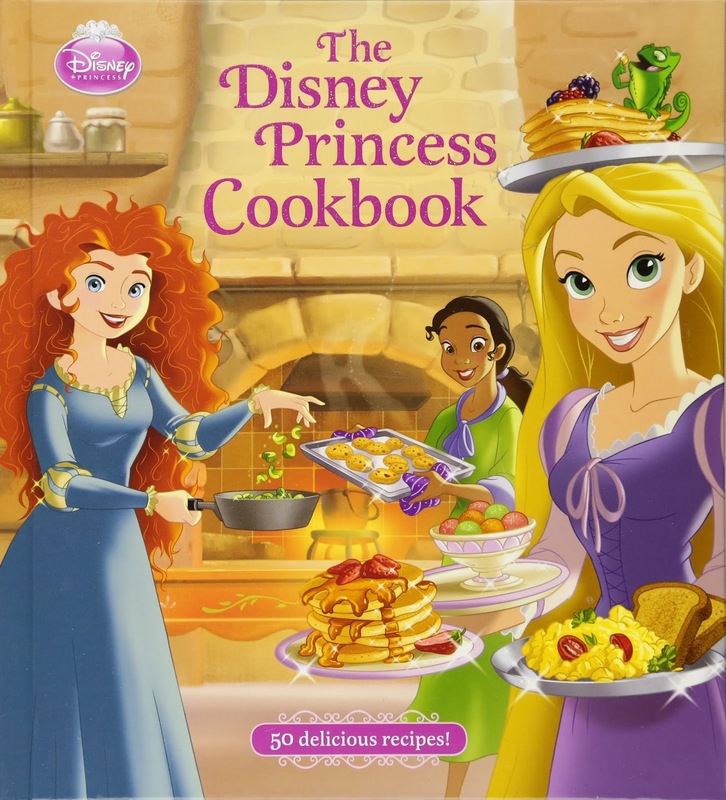 With simple step-by-step instructions and helpful tips from the Princesses themselves. 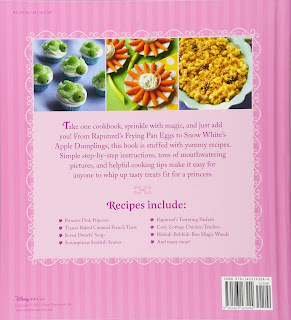 This cookbook has great reviews.